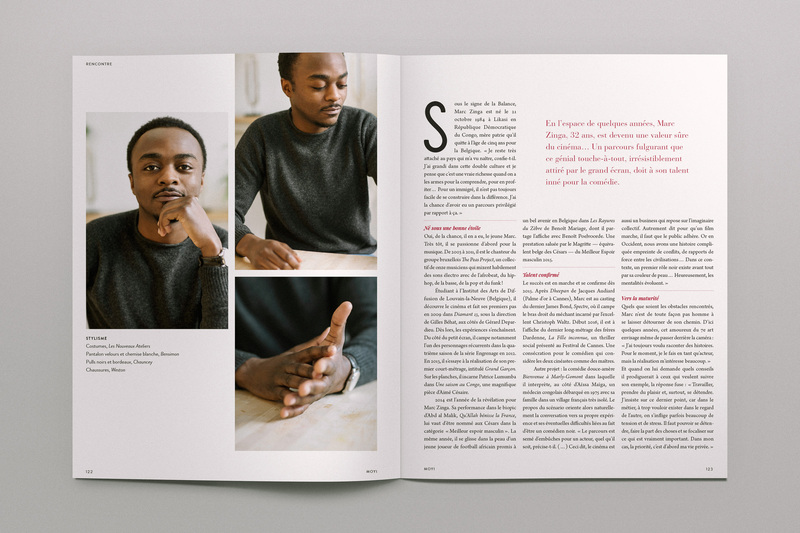 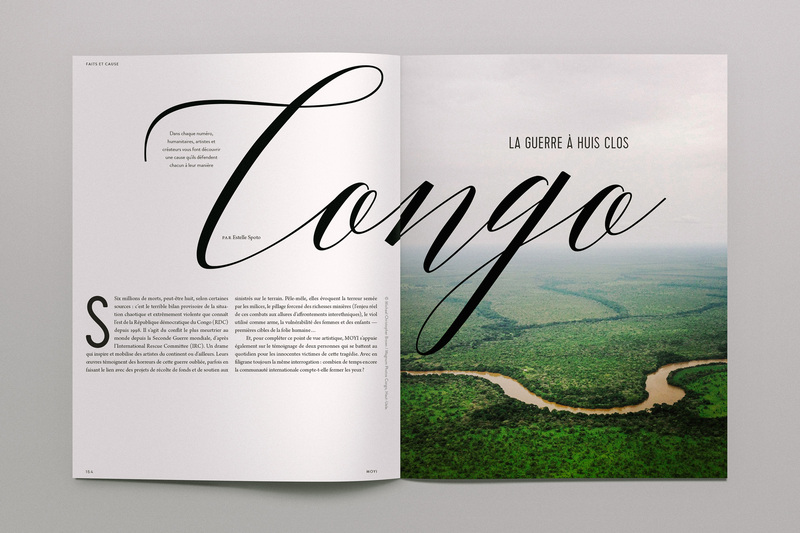 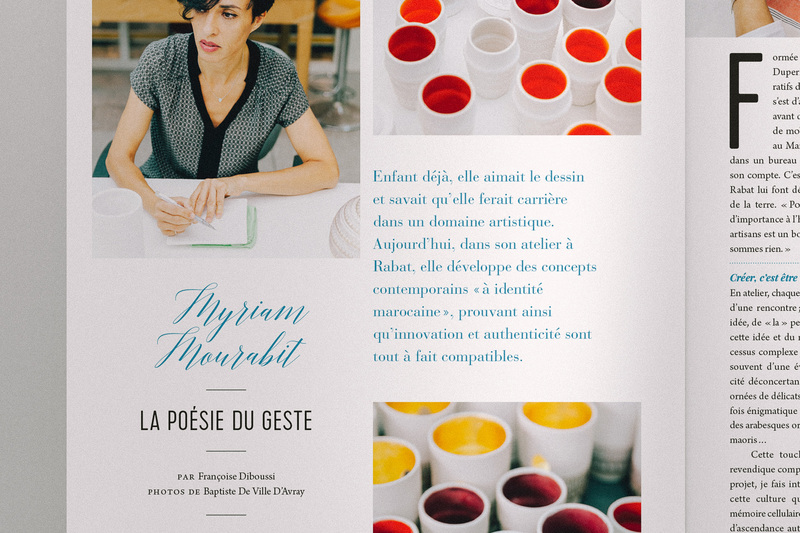 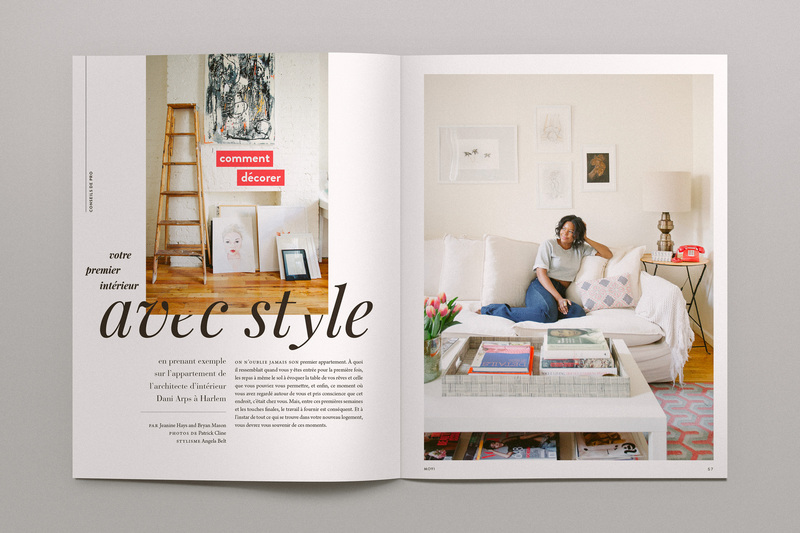 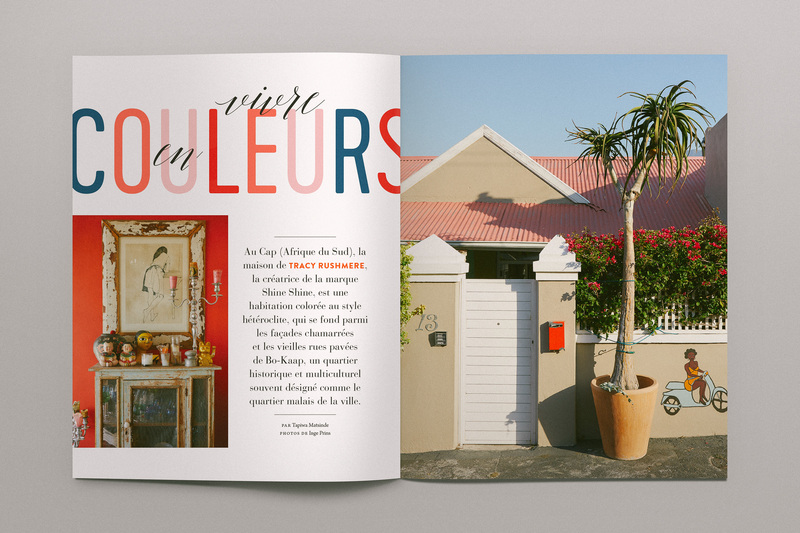 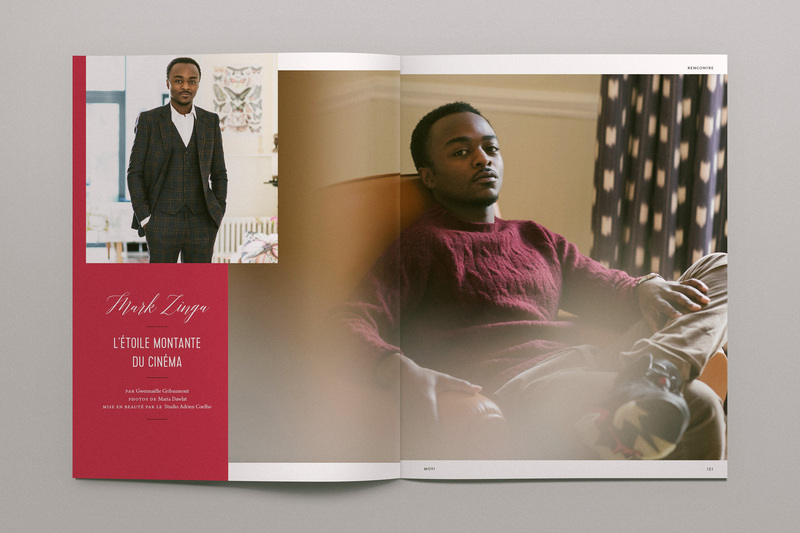 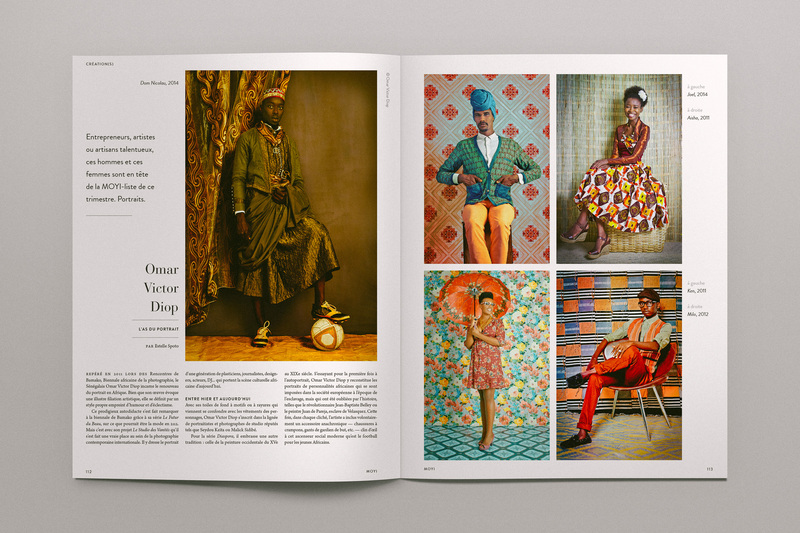 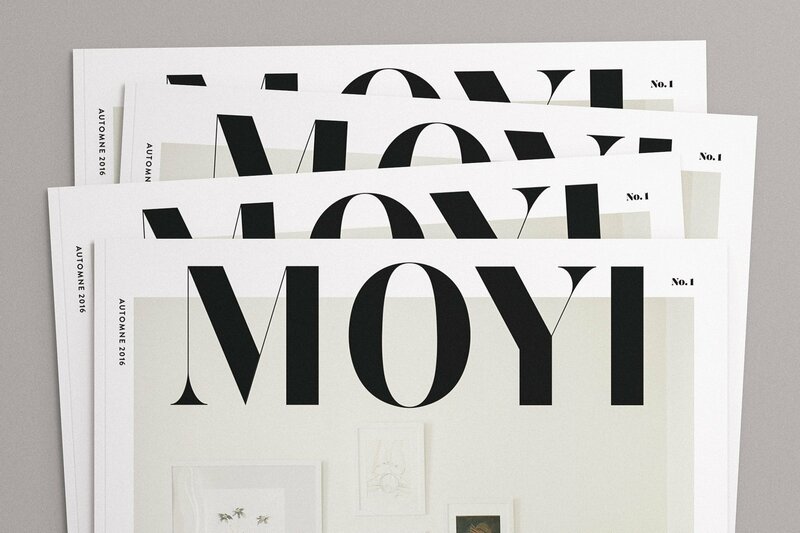 MOYI is a French lifestyle magazine focusing on African art and culture. 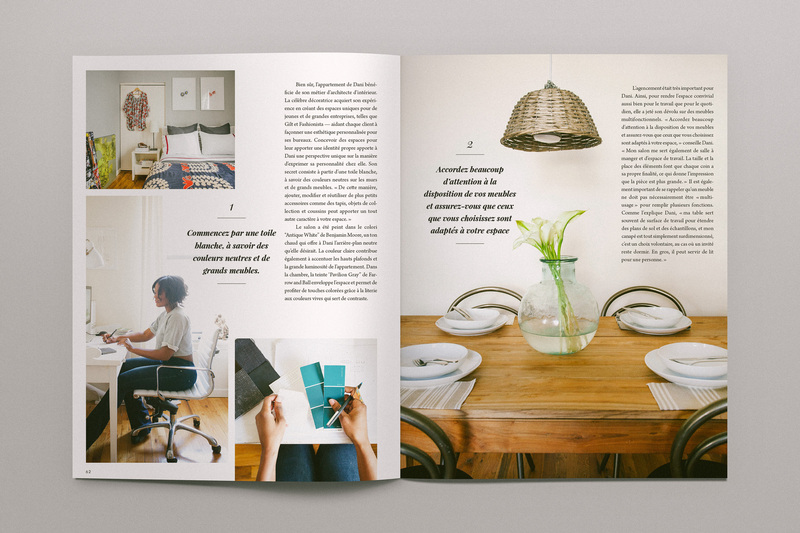 They approached us to design their logo, magazine and website. 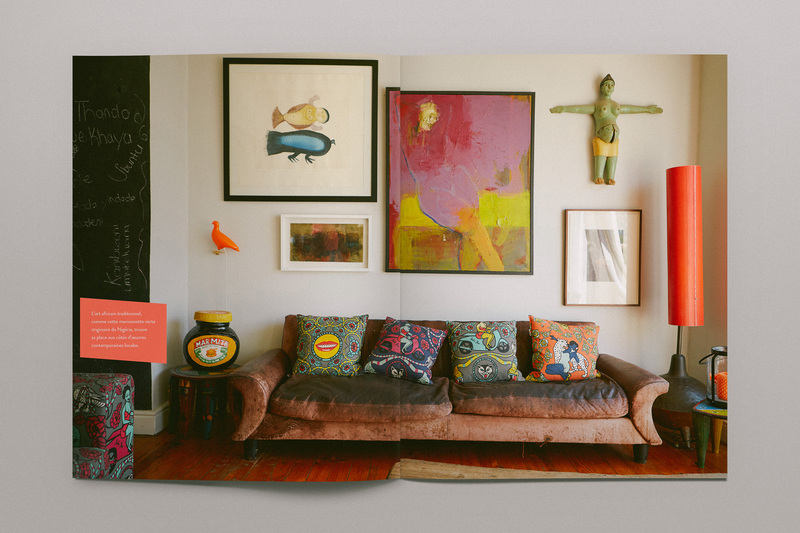 And we replied with a very, very enthusiastic yes. 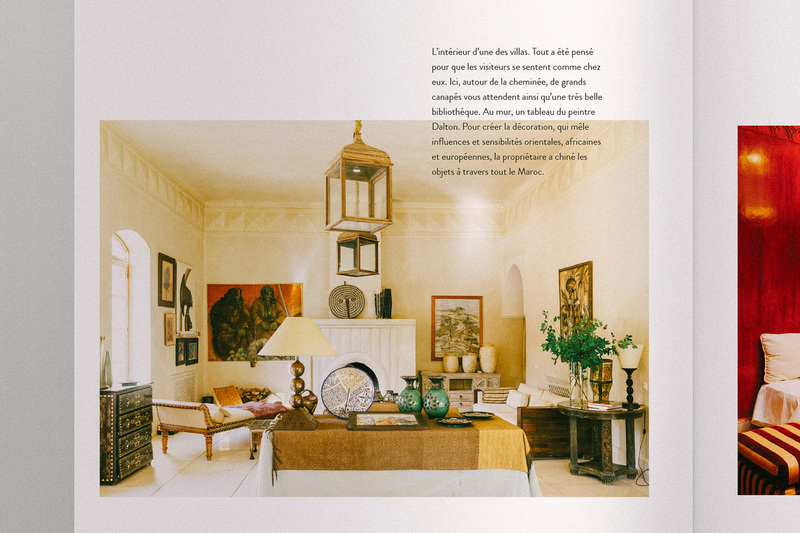 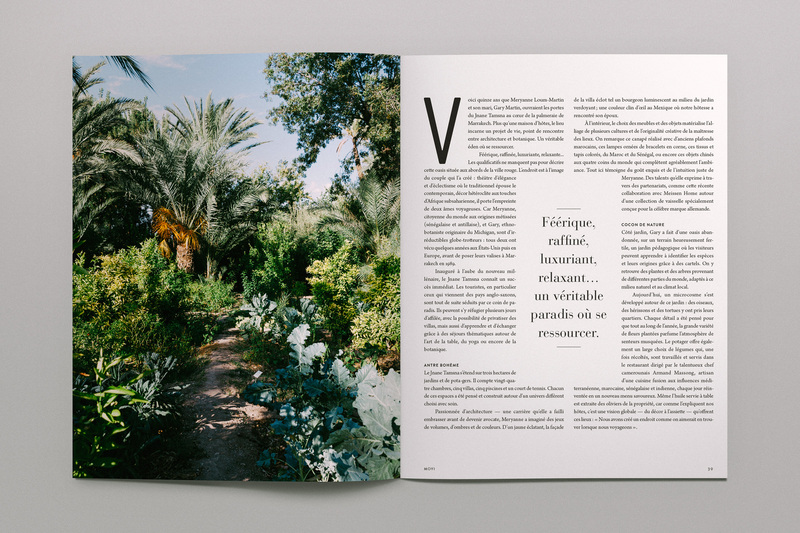 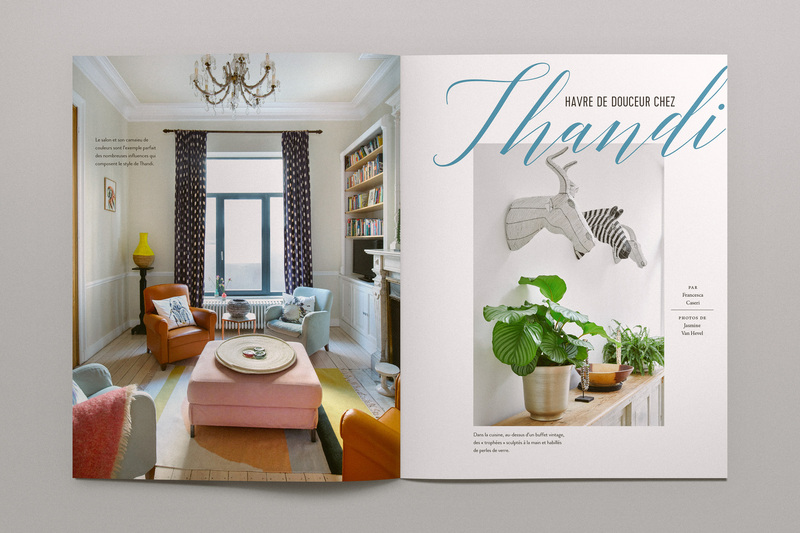 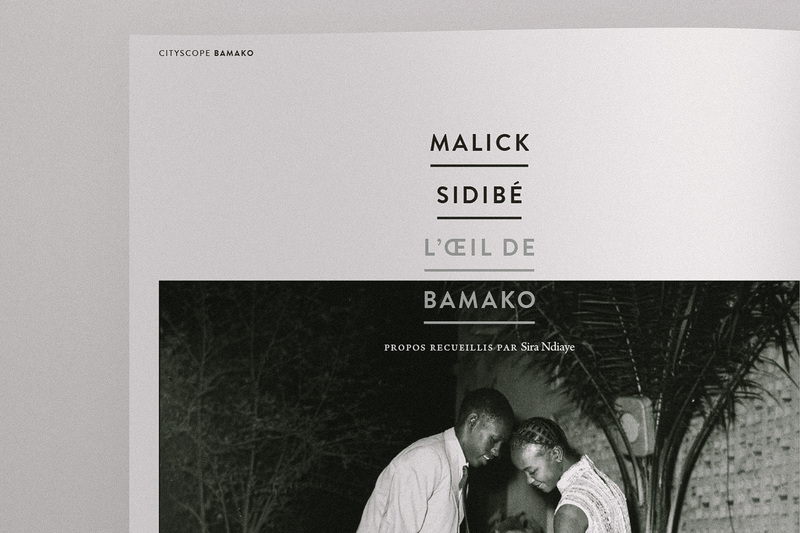 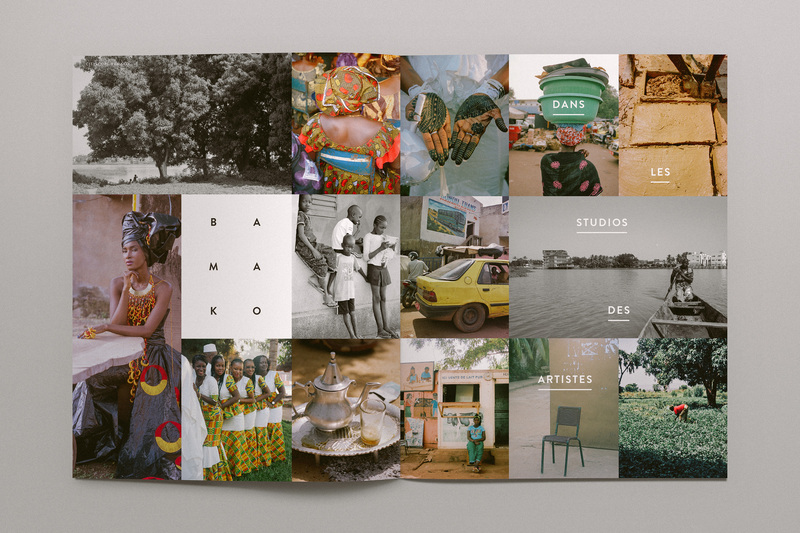 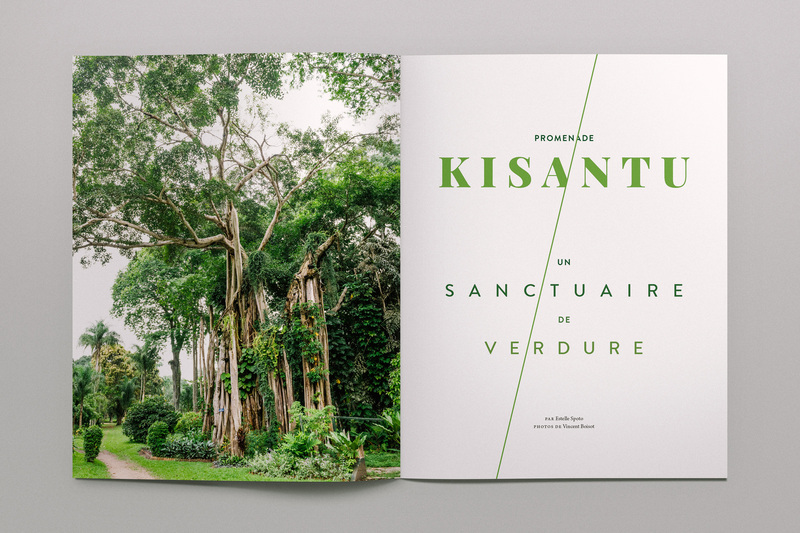 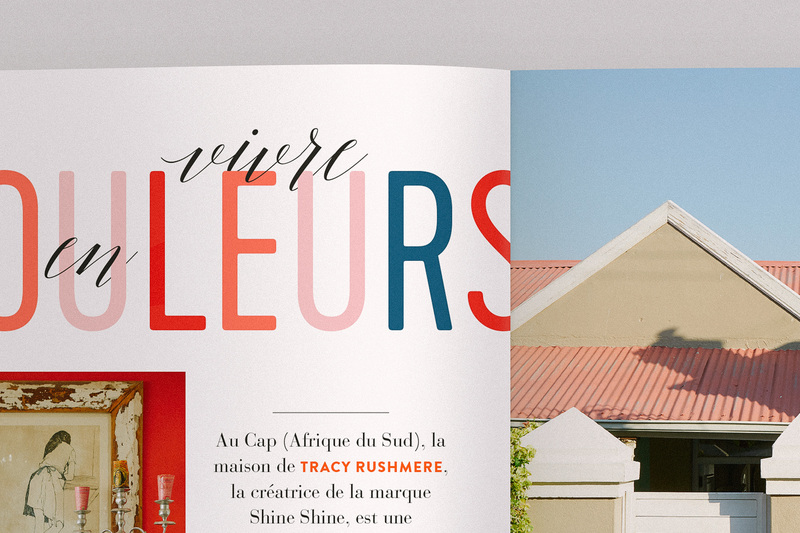 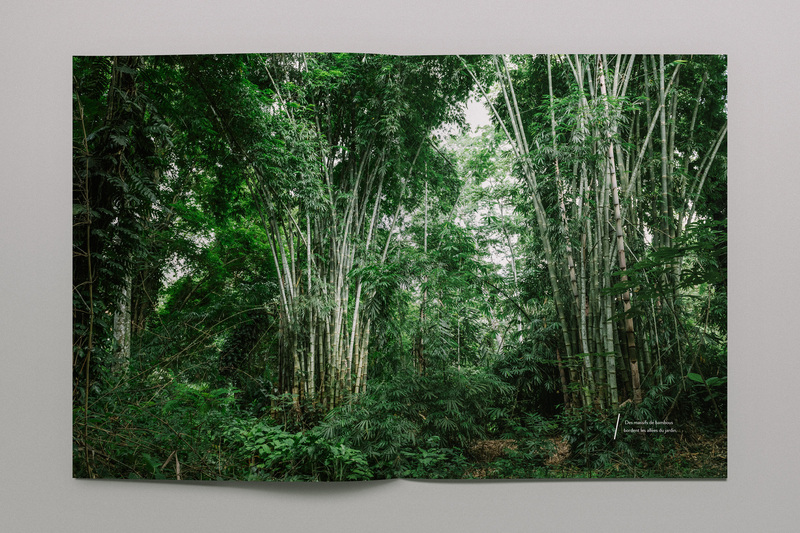 In our most ambitious editorial design project to date, we laid out 166 pages worth of images and text that transported us halfway around the globe to places like Mali, Morocco and the Congo to get a glimpse of beautiful gardens, fashion and architecture. 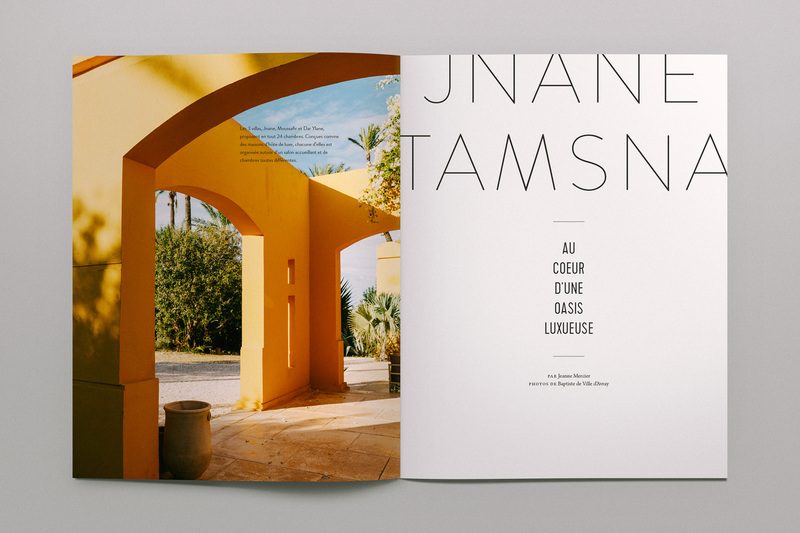 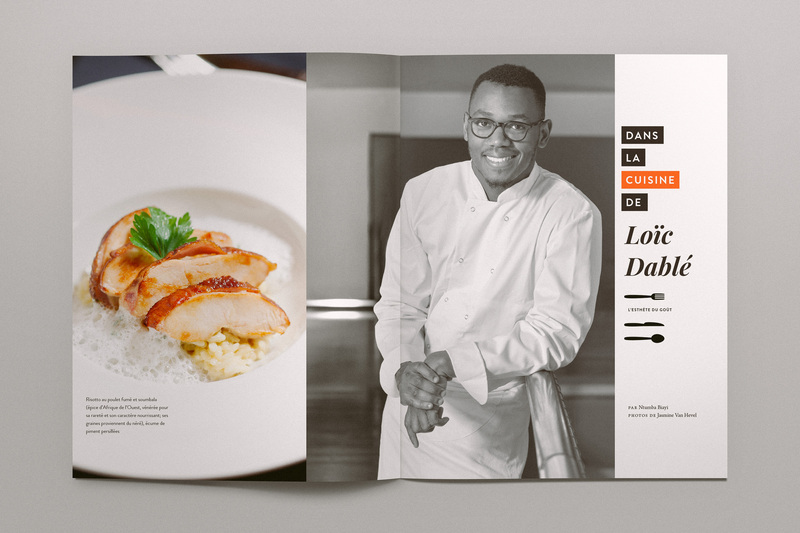 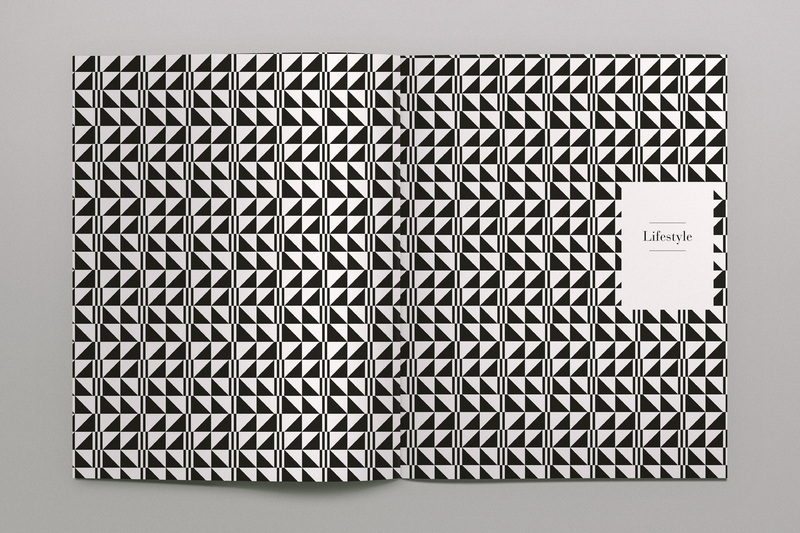 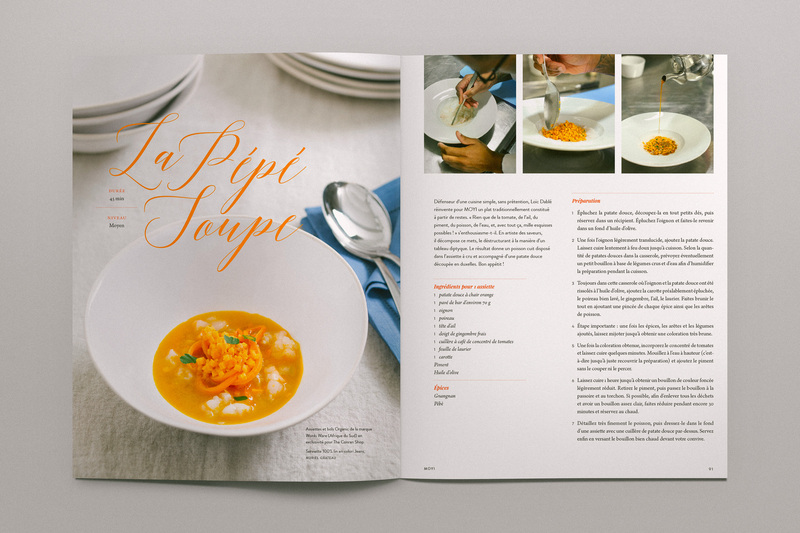 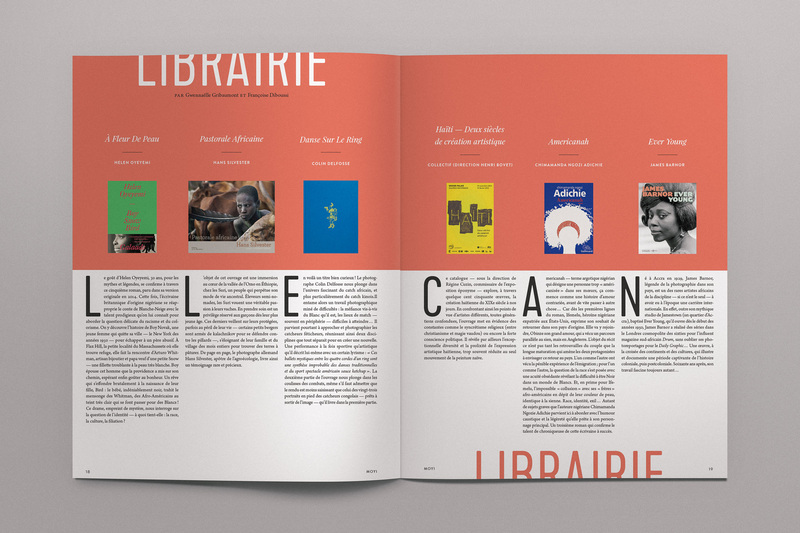 We tried to introduce as much variety to the pages as we could, while keeping the overall aesthetic modern and minimal.